Get your first dance lesson for free! Get Your First Lesson for Free! 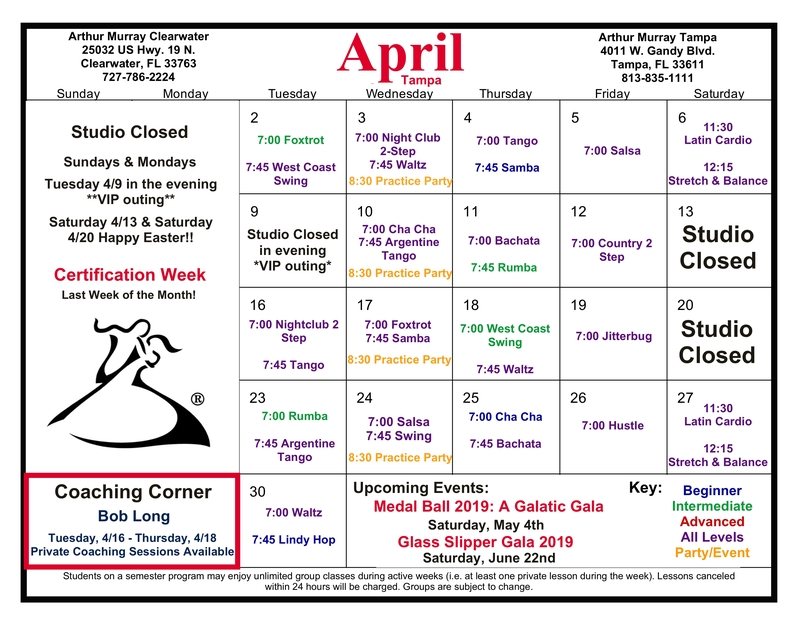 ©2019 Arthur Murray Dance Centers Tampa.